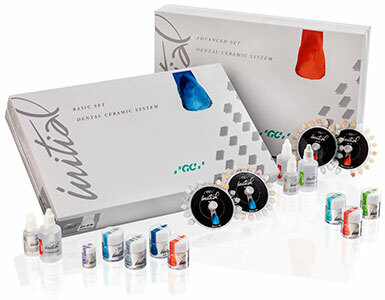 GC Initial represents a paradigm shift in ceramic systems as it consists of eight ceramics in one integrated product line and colour line, which can create metal-ceramic restorations all the way to full-ceramic. 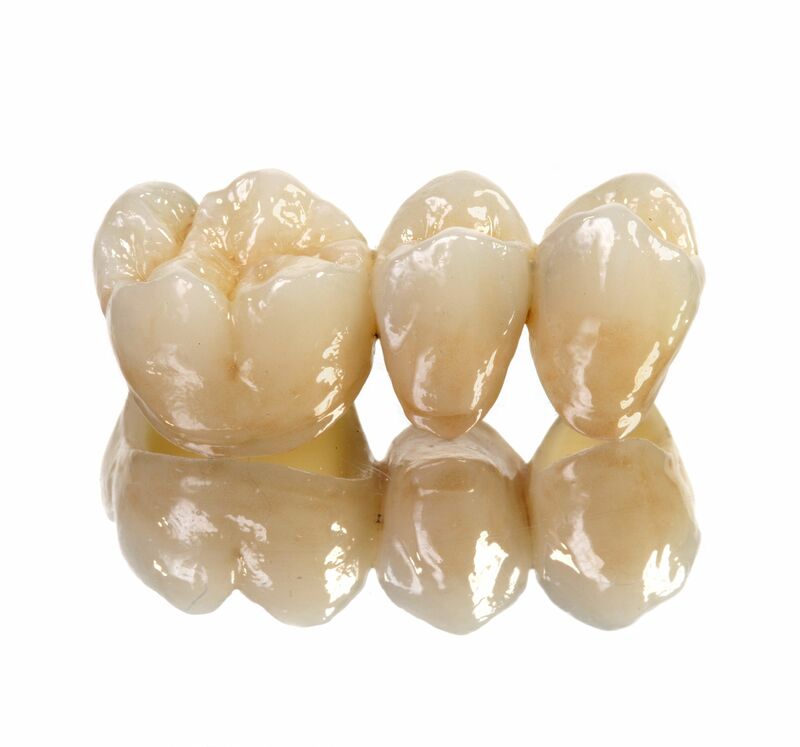 No longer do you have to spend valuable time learning to use a myriad of different ceramics, from an array of manufacturers, to create the variety of restorations which may be needed. 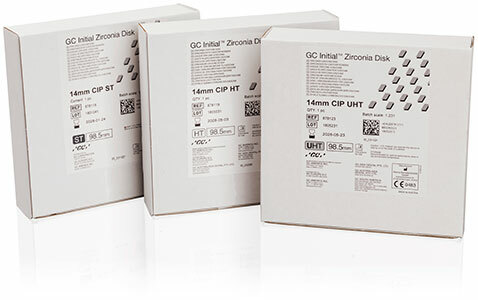 Each GC Initial ceramic is adapted to meet the needs of its particular fabrication process and framework such as for example, its coefficient of thermal expansion (or CTE). 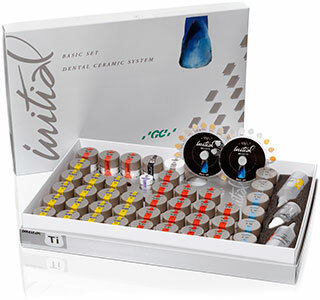 In addition, all the shades across the entire system have been carefully harmonised. 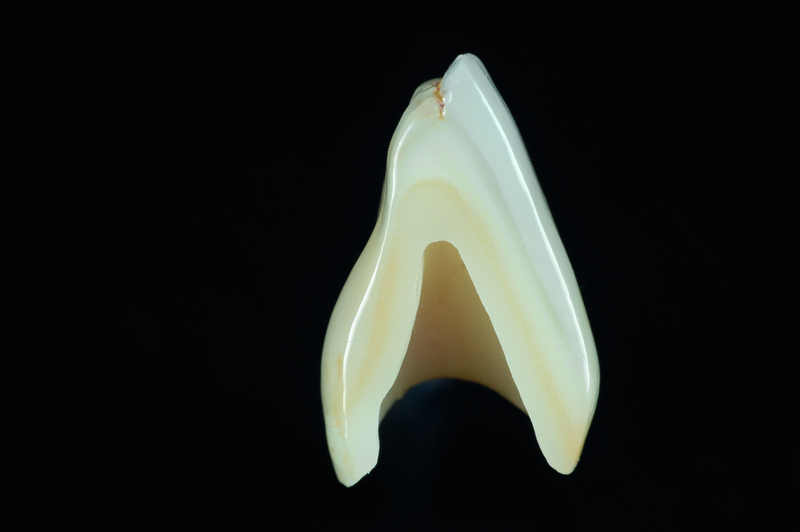 This means the aesthetics of each restoration are also in perfect harmony whatever the type created or the process used. 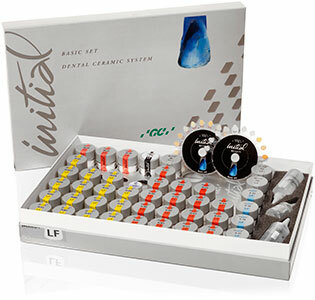 With the GC Initial system you can choose one, more or every ceramic in the line. 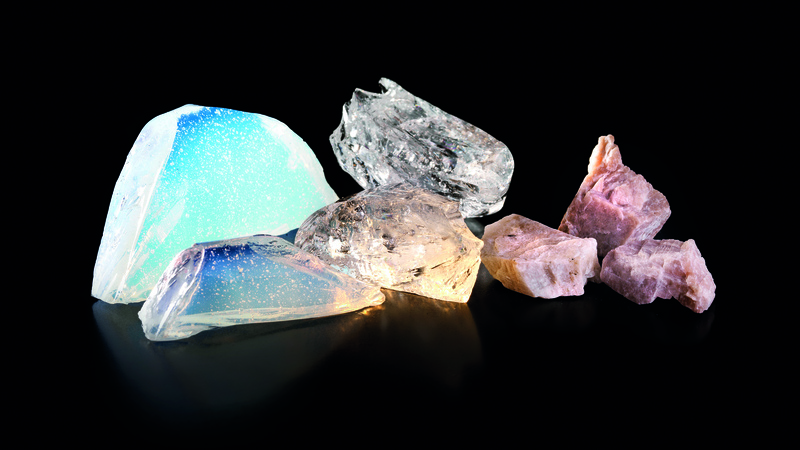 Begin with one or a few ceramics and you can move on to the others at any time without having to learn new working methods. 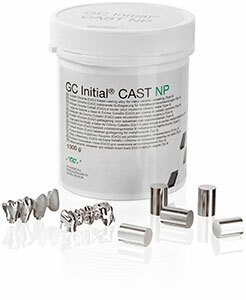 Given its flexibility GC Initial is the perfect choice for the laboratories of today and for what they might become in the future - specialists in metal-ceramic restorations, especially if thinking of creating full ceramics, specialists in full-ceramic restorations and those who make all types of restorations. 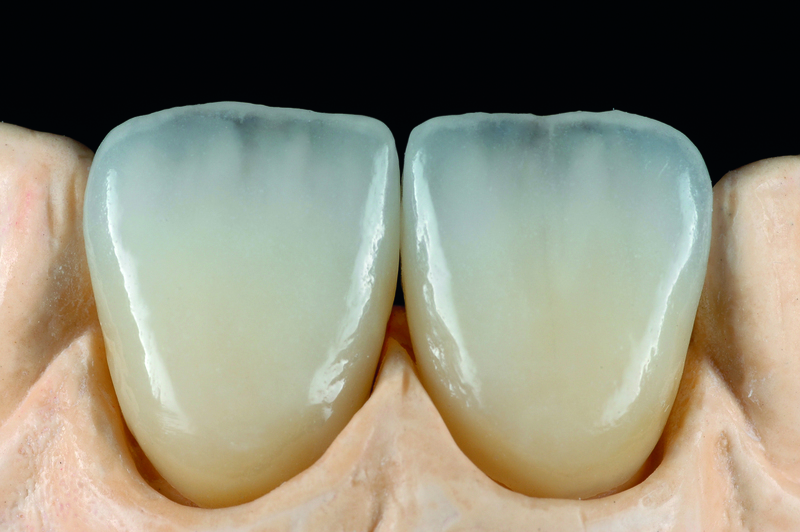 With the Initial range of ceramics GC enables you to master all your aesthetic prosthetic challenges. 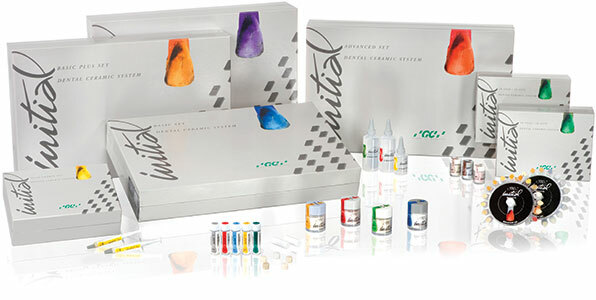 When you are looking for a ceramic that can meet the requirements for a productivity lab, or when you are looking for a ceramic that offers the highest levels of flexibility, or when you are looking for a ceramic that offers you unlimited possibilities for individualization... look no further than Initial from GC. 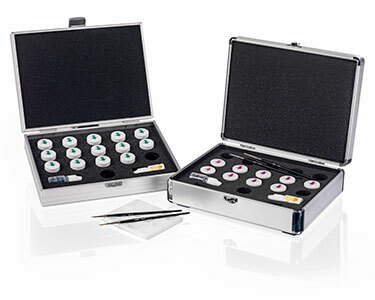 Because regardless of your challenges, with Initial from GC you will be able to come up with a solution for every prosthetic restoration, regardless of the type of framework, build-up procedure or economic aspect. 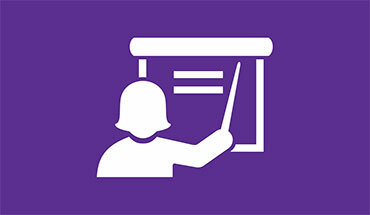 When you want to work in a very fast economic way we offer you the Initial IQ One or Initial Classic lines. 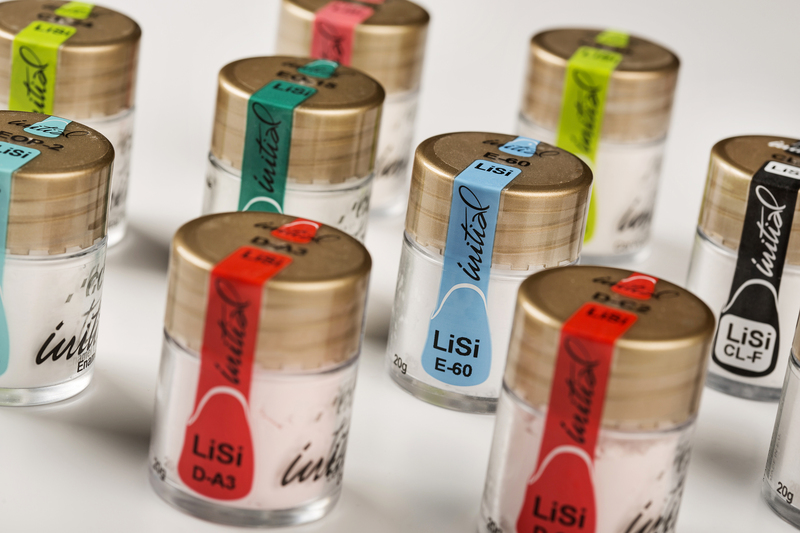 But with the same ceramic you can create masterpieces with unlimited possibilities by working according to the life-like layering schemes of the Initial Expert line. 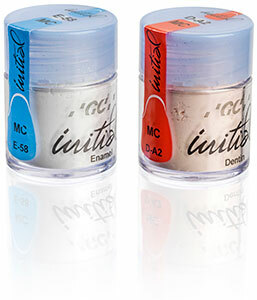 Switching to Initial means you do not need to switch anymore between brands or types of ceramic. 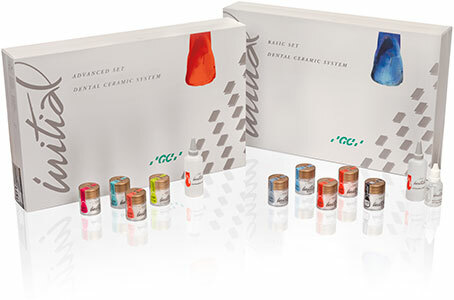 That is why the GC Initial range of ceramics can probably be called one of the most versatile systems adapted to the needs of today’s modern dental laboratories. 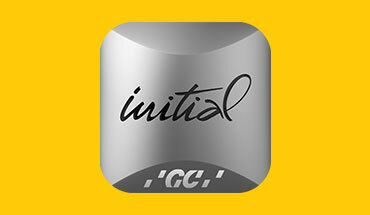 With Initial from GC - each and every dental technician will be a master of his challenges.